Providing the Emmaus Area with expert plumbing services since 1913! 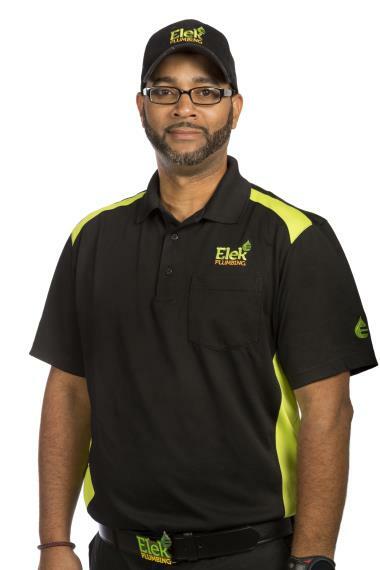 With more than a century of experience, Elek continues to provide the Emmaus, PA with exceptional service, knowledgeable support and a friendly smile. At Elek, our ultimate goal is not only to serve the customers who need us today but to partner with their families throughout generations to come. We realize the only way to accomplish this goal is by earning the community’s trust and building confidence in our guaranteed quality, dependability and professionalism. Elek Plumbing’s firm commitment to excellence is shared by our entire team of SuperSTARS, and we’re proud to have been awarded Emmaus’s Best Plumbing Service for several years running. After all, doing a job right—the first time—makes for happy customers and delivers great personal satisfaction. 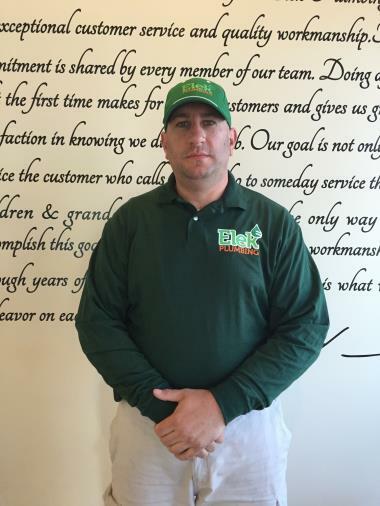 Check out our customer testimonials to see for yourself why Elek Plumbing is the best plumber in Emmaus. To learn more about our service offerings and coverage areas, call us today at 610-432-7001. Elek’s licensed Emmaus plumbing techs are available 24/7 to respond to your needs. Call 610.432.7001 or schedule an appointment by clicking below. 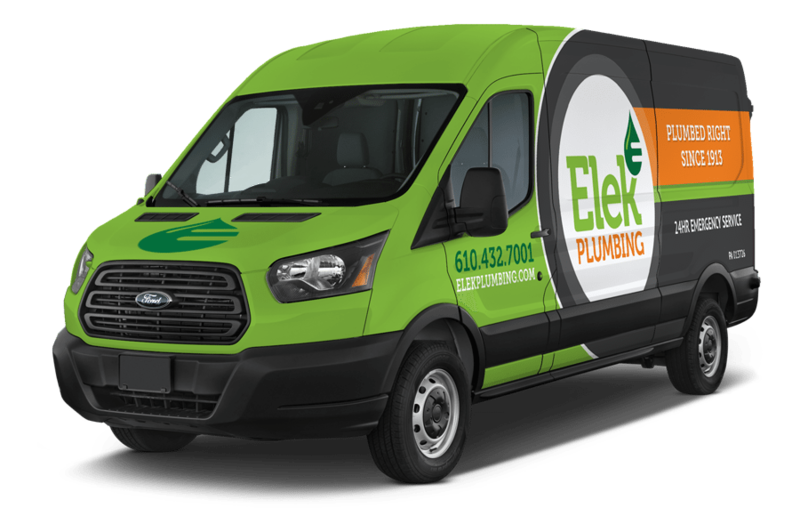 Established in 1913, Elek Plumbing has been providing Emmaus with quality services for over a century. Derek was nice enough to stop by for a quick fix even though his day was technically over. He fixed the problem fast and gave us advice on how to prevent it happening again. Great job by a really nice guy! 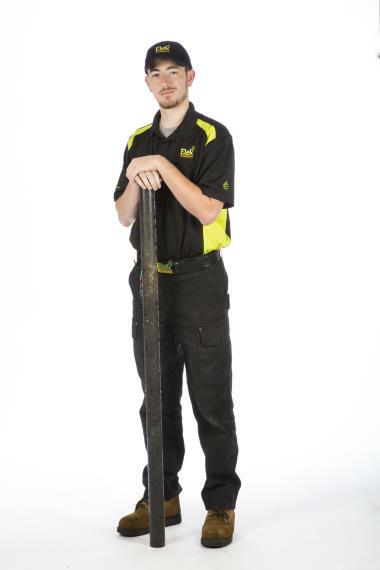 David is professional, courteous and knowledgeable. He explained everything that was needed and why. Went the extra step to check associated systems and cleaned up when he left. The only evidence he was there was the shiny new hot water heater he installed. Over all, he's a hell of a nice guy who knows his stuff and genuinely enjoys what he does. Derrick and his helper Dave we prompt, clean, and took the extra time to do a very neat job with the gas line runs as well as placement of equipment. Plus they did completed job in 24hrs from time of initial quote. Office staff was very friendly with thorough follow up. State of the art components along with professional service. They took their time and educated me on everything they were doing. Pulling a piece of plastic out of a garbage disposal. Christian from Elek plumbing changed hoses. Replacing frost free hose bibb. Resetting a toilet with new supply line and wax seal.